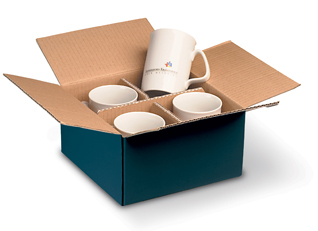 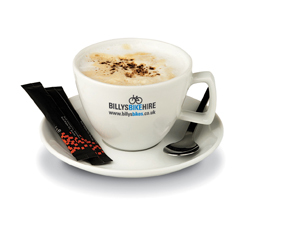 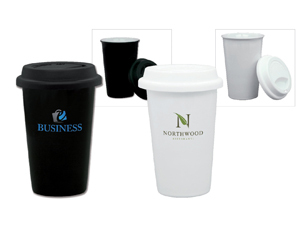 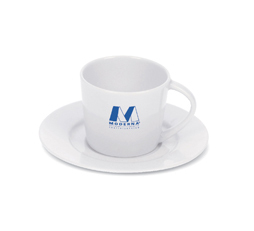 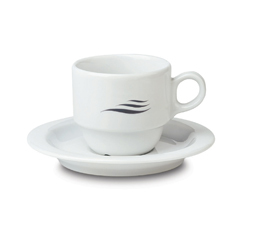 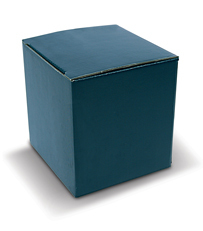 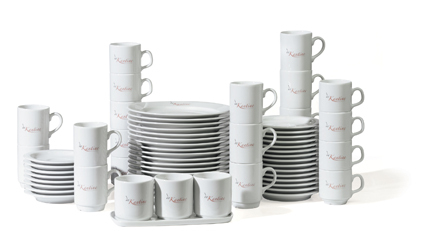 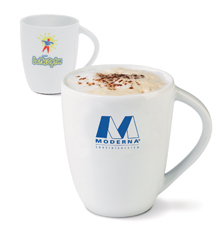 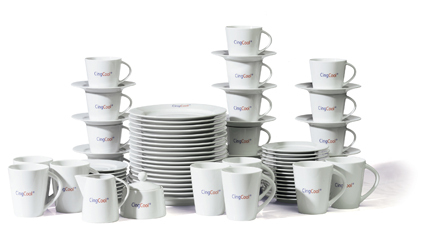 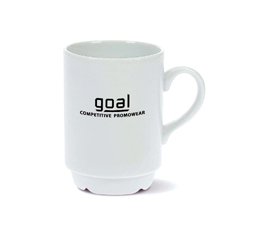 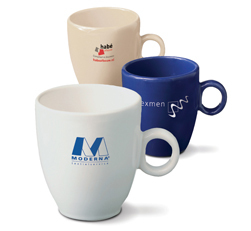 Branded Mugs - Express Corporate - Promotional Products - Delivered Fast! 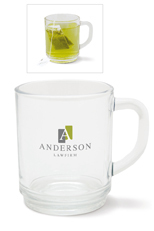 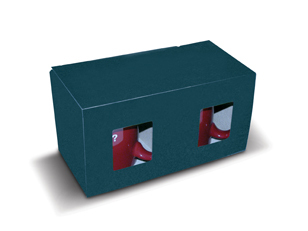 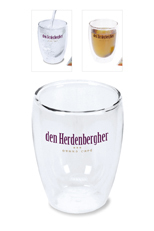 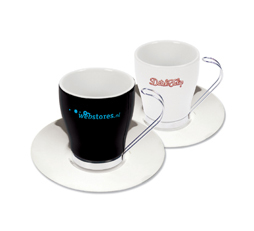 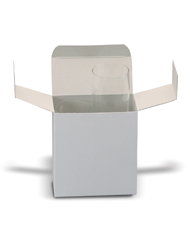 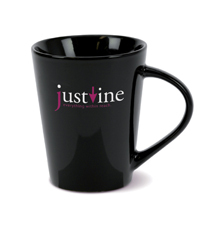 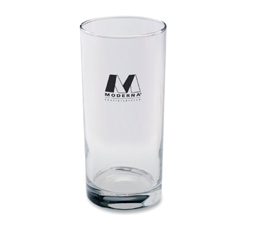 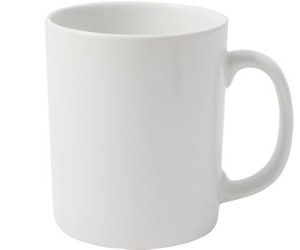 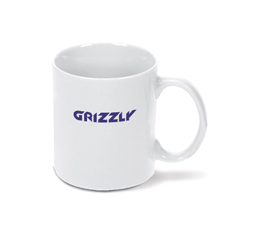 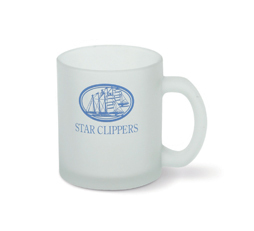 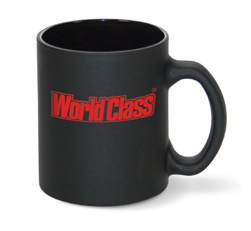 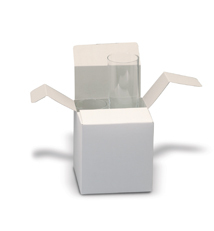 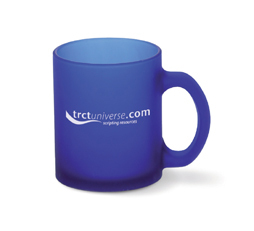 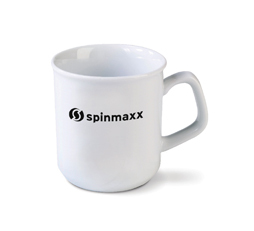 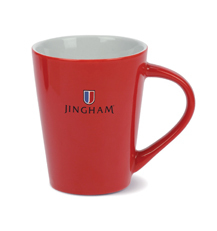 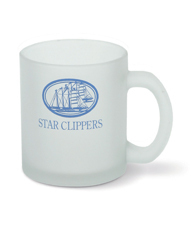 Promotional mugs are a very popular giveaway gift. 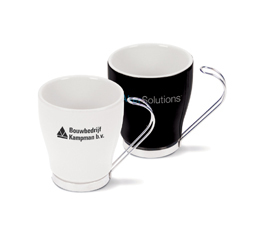 They are long lasting, practical & cost effective. 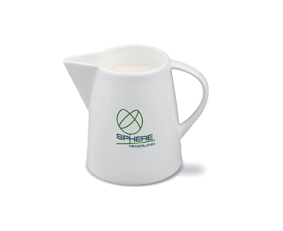 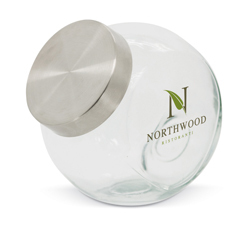 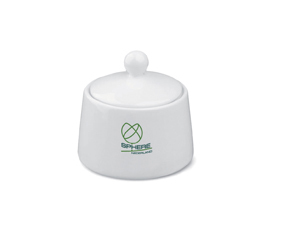 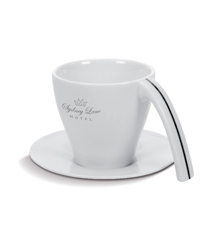 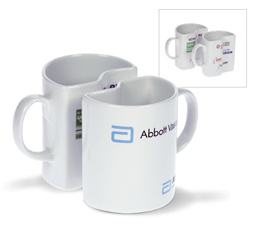 They are an ideal product in an office environment, your customers will be reminded of your business everytime they make a cup of tea or coffee. 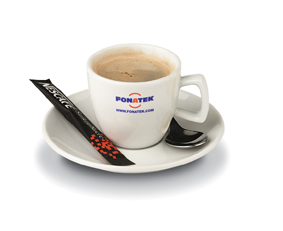 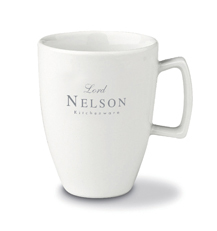 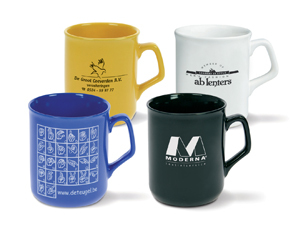 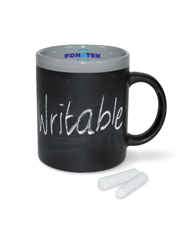 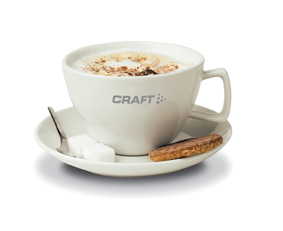 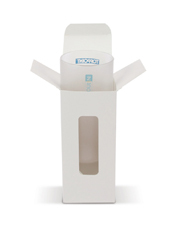 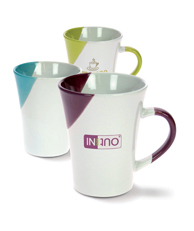 Promotional mugs provide a generous print area for you message and are a fantastic advertising tool!